The family law practice at The Hawkins Law Firm handles contested and non-contested divorces for a broad range of family law clients in Hunstville, Albertville, Guntersville, Boaz and surrounding areas. The firm represents its clients in negotiations, mediation, litigation, or appellate advocacy, as necessary to achieve a dissolution of the marriage while meeting clients’ goals in child custody, support and other important matters. When the parties are in agreement on all the issues in their divorce, from the property division and alimony to child custody and child support, a non-contested divorce represents a faster and less expensive option than a traditional divorce. In a non-contested divorce, our office prepares all the necessary documents, fully explains the terms of the divorce, and submits the papers to the court for issuance of the divorce decree and requisite court orders. Unless there is complete agreement between the parties on all the issues in the divorce, the divorce is considered to be contested. This does not mean that the proceedings have to be hostile or that the parties have to fight to get what they want. It merely means that assistance from the legal process is needed to reach a resolution on one or more issues before the divorce can be finalized. In a contested divorce, the judge will hear evidence and testimony from both sides before making a decision on issues such as visitation, post-minority support, and other contested matters. Our office encourages the use of mediation for an amicable resolution of contested matters whenever possible. However, a contested divorce is an adversarial process, and our foremost interest is in reaching our client’s goals in the divorce. We are strong advocates who use our litigation skills and experience to fight for our clients as necessary. We are as aggressive as we need to be in order to be effective advocates for our client’s position. 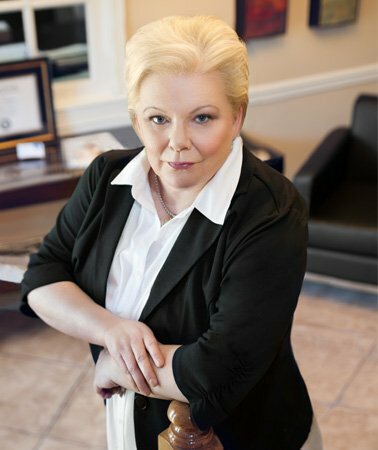 Whether your divorce is simple or complex, amicable or antagonistic, contested or non-contested, our office has the experience and knowledge to protect your assets, fight for what’s right, and reach a result in the best interests of you and your family. For advice and representation in a non-contested or contested divorce in Albertville, Guntersville, Boaz, Arab, Scottsboro, Alabama and surrounding areas, contact a divorce attorney at The Hawkins Law Firm.